UCAF offers a wide range of public programming throughout the year, including gallery talks, lectures, concerts, movie viewings, and book presentations. As of 2017, UCAF intends to introduce art-related workshops and classes for the appreciators of art of all ages, scheduled during the Winter Break, Spring Break and Summer holidays. 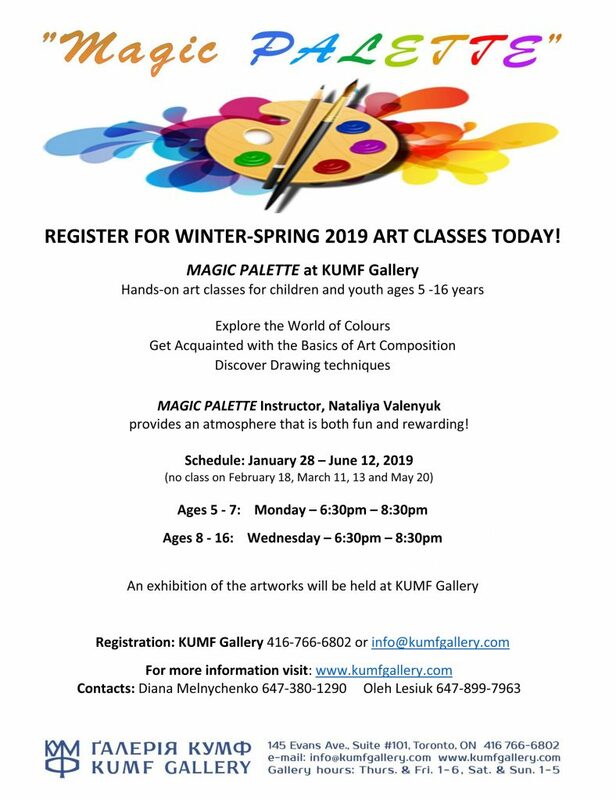 Please check the list of programs and workshops here: Winter Break, March Break, Summer Programs, Art Classes; their description, instructor information. 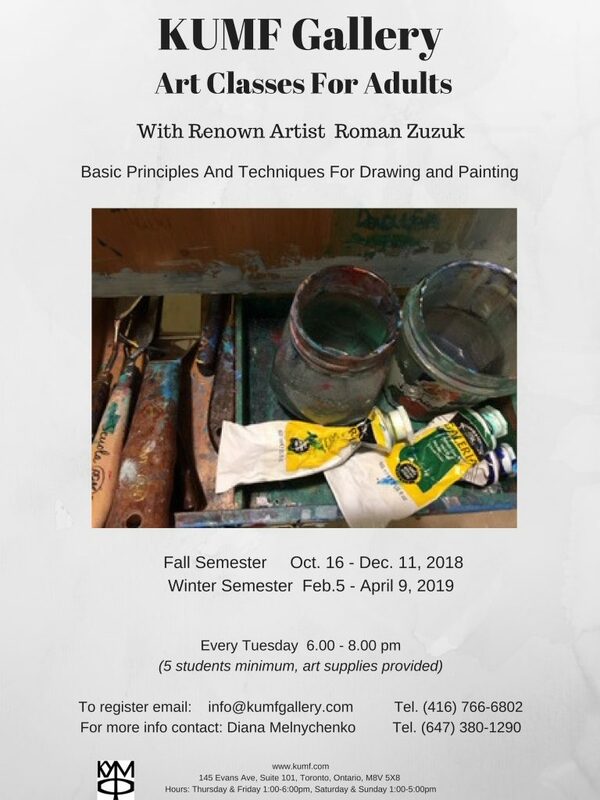 If you would like to offer a seminar, class or workshop through the UCAF Gallery, please contact us at info@kumfgallery.com, or call 416-766-6802.